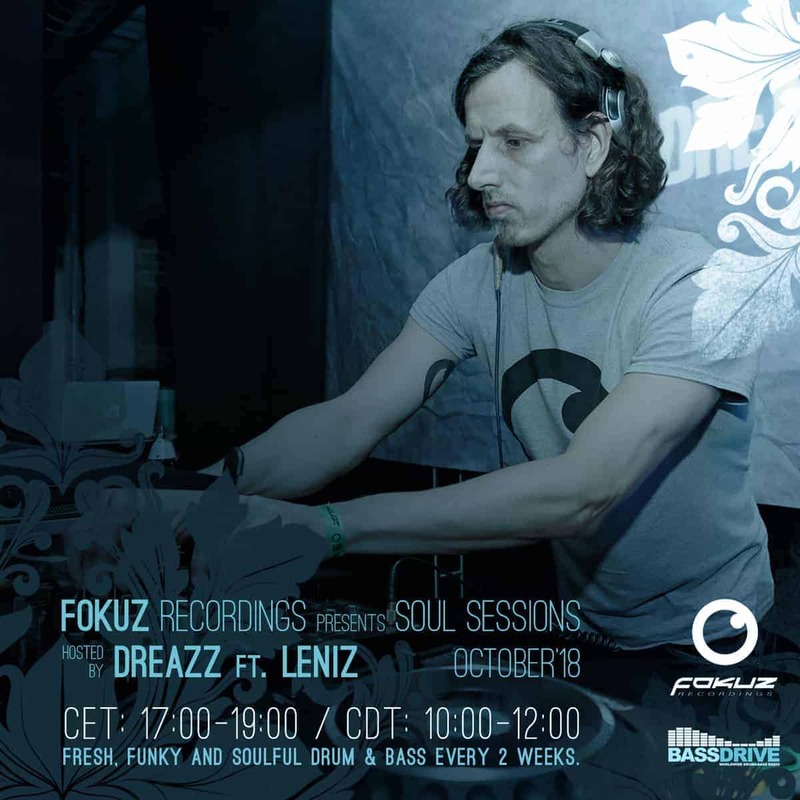 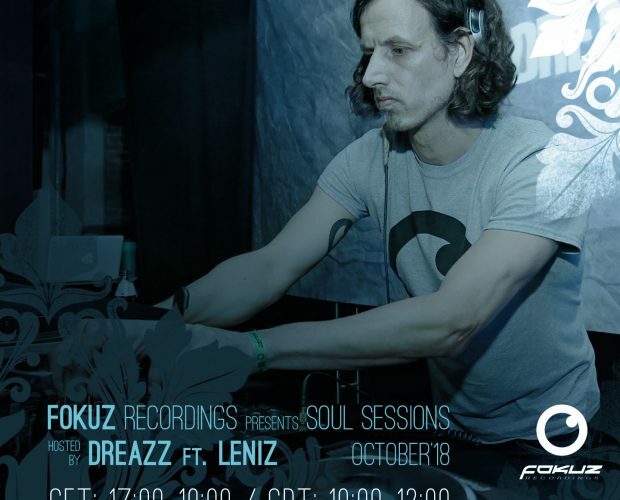 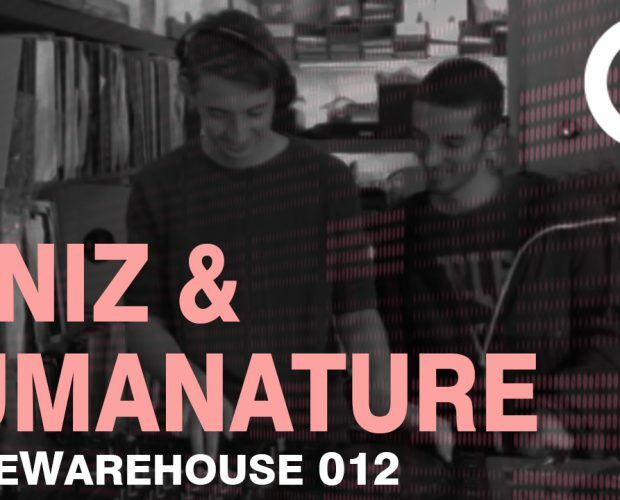 Dreazz returns with his October episode of Soul Sessions Radio, together with Leniz. 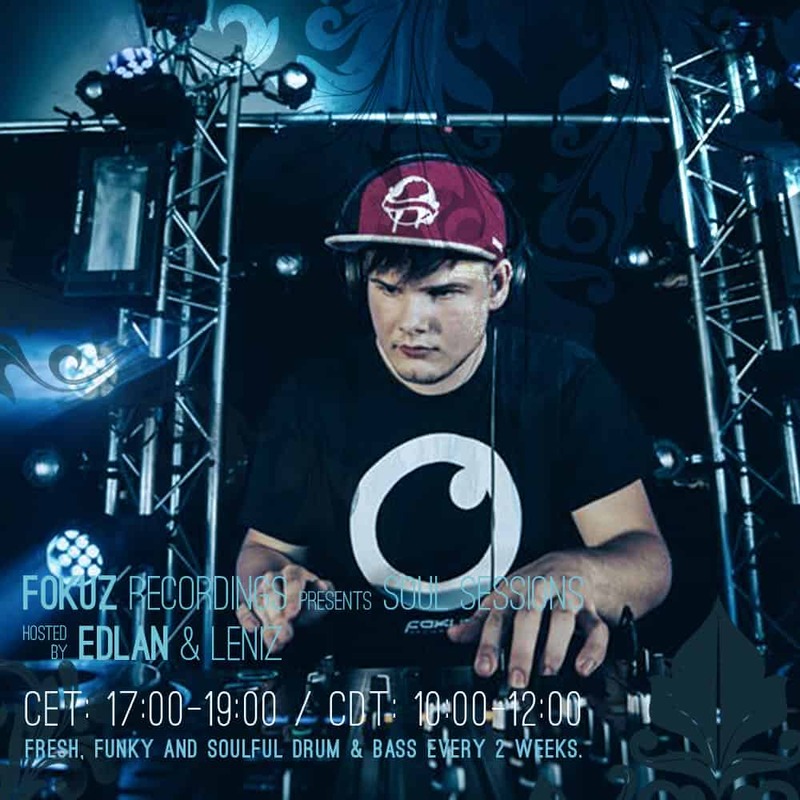 Edlan returns with his July episode of Soul Sessions Radio. 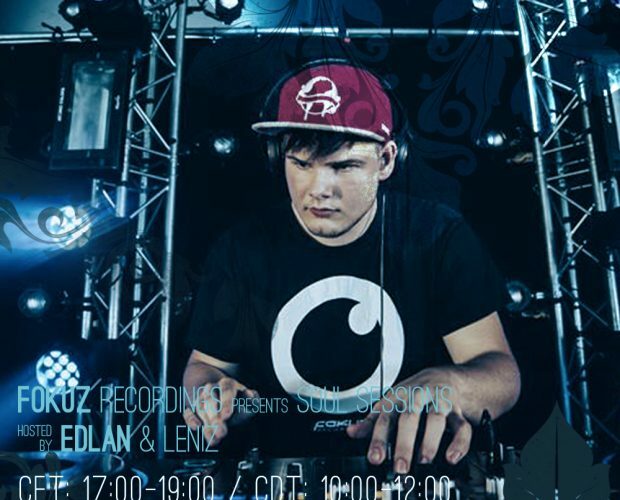 This time we’ve got Leniz joining the mix.